2018-2019 Trip Dates Book Now! 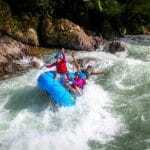 Come join us on one of our 8 day all-inclusive Week of Rivers paddling tours and Costa Rica Kayaking. 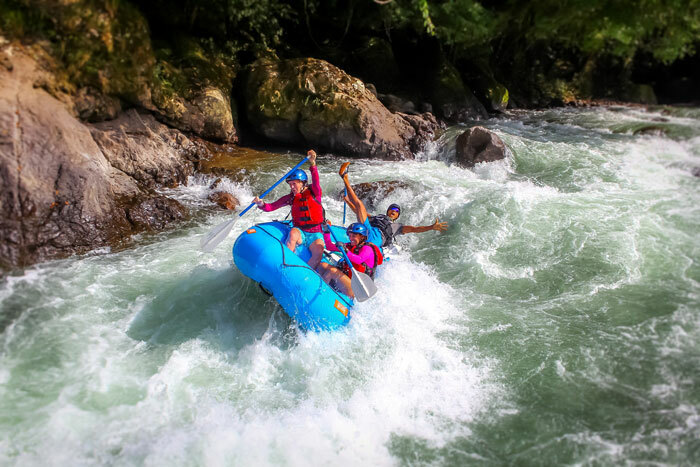 Experience our home, Costa Rica, where remote pristine whitewater rivers are still in abundance. Become immersed in the unique nature and culture of Costa Rica and this spectacular country will offer you boundless opportunities to fulfill your paddling dreams! 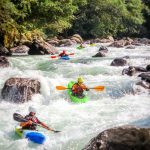 Our completely organized and all-inclusive Costa Rica whitewater kayaking and canoeing packages allow you to have the most hassle free experience possible while maximizing your time spent on the river. 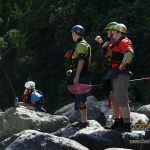 Our highly skilled guides are able to accommodate all skill levels as we have the daily option of dividing into two paddling groups: Class II/III and Class III/IV. 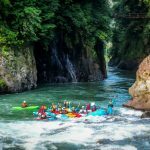 By being able to personalize your trip specifically to your kayaking abilities and paddling aspirations, we can ensure you get the most out of your boating adventure in Costa Rica. 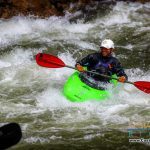 Our guides work hard to both guarantee your safety at all times as well as provide you with kayaking tips and tricks that they have learned over their many years in the whitewater industry. 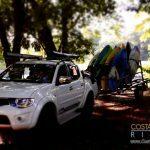 Our top guides are the only ACA certified kayak instructors in Costa Rica and are keen to share their knowledge with you. 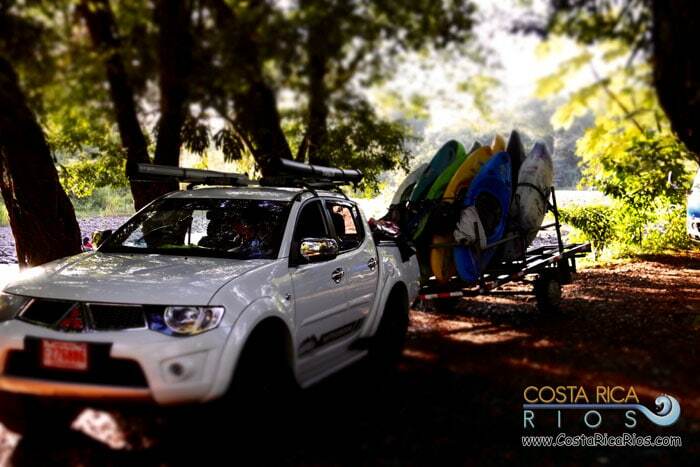 Paddle tropical waters with our local guides and you’ll get so much more out of your trip. ***If you have a group of friends and there are no suitable dates listed here, please call us and we will try to schedule a trip to accommodate you. 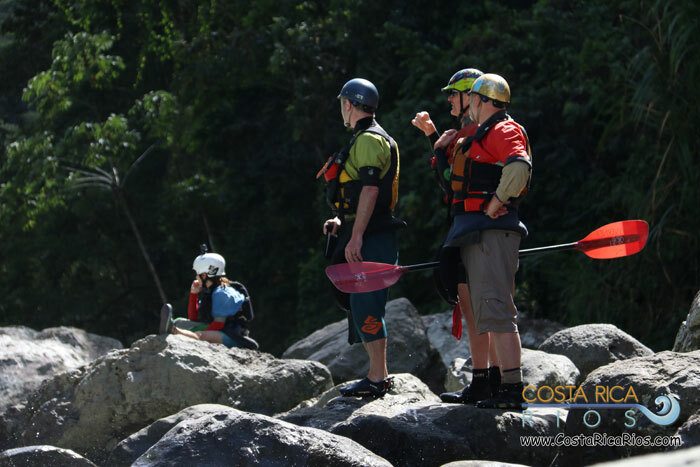 Download our Week of Rivers Information Packet, which includes a detailed trip description, daily itinerary, packing list, frequently asked questions, how to register and much more. To see what boats we have, please check out our equipment page. Please feel free to contact us directly if you have any additional questions. We are here to help you make this the best vacation of your life! Scroll down for prices. *Single Supplement guarantees you with your own private room throughout the tour. 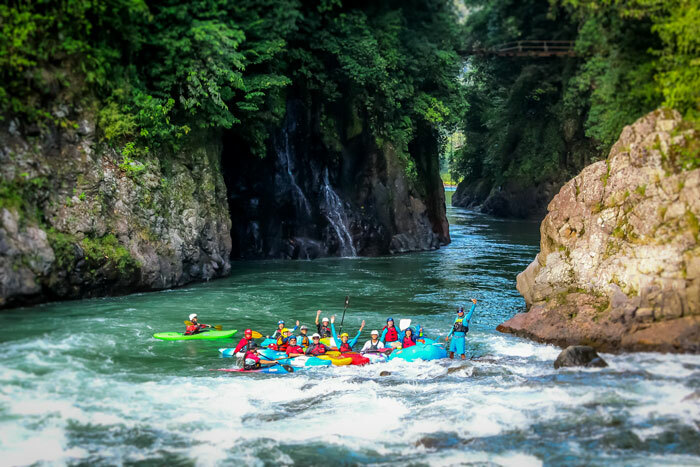 Price Includes: All-inclusive for a hassle free Costa Rica vacation. 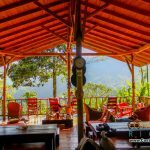 All lodging, all meals, private transportation within Costa Rica, English-speaking qualified guides, boats, all park entrance and off-river activity fees. Do you have a friend, spouse, partner or family member that doesn’t paddle but that would like to join you on your vacation? 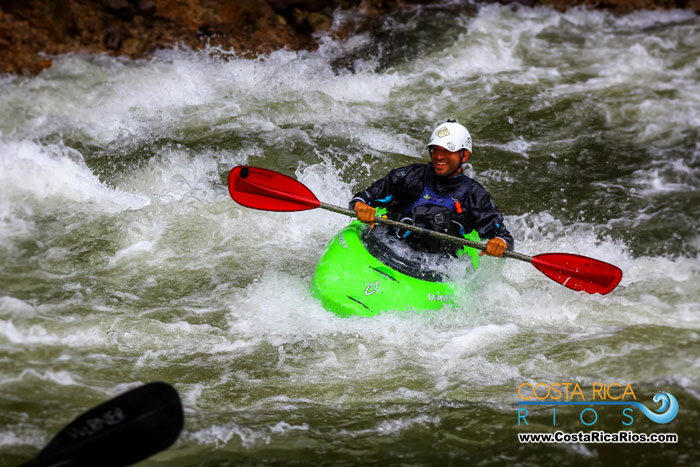 Check out our new non-paddlers option itinerary! 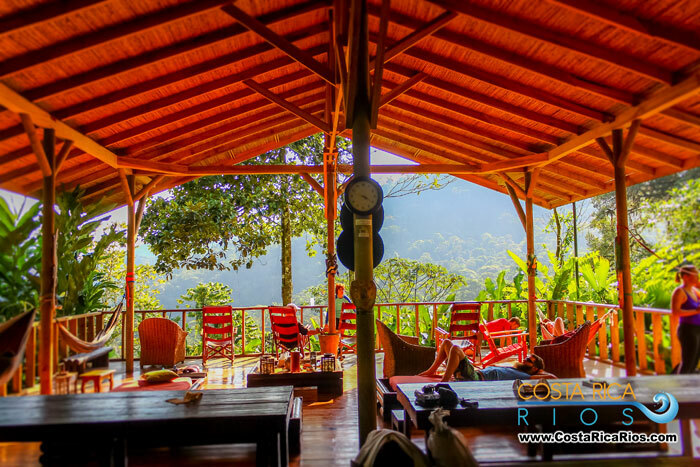 Meet your Costa Rica Rios staff before you arrive.